UnifiedNlp (no GAPPS) backend that uses local GSM data to resolve user location. 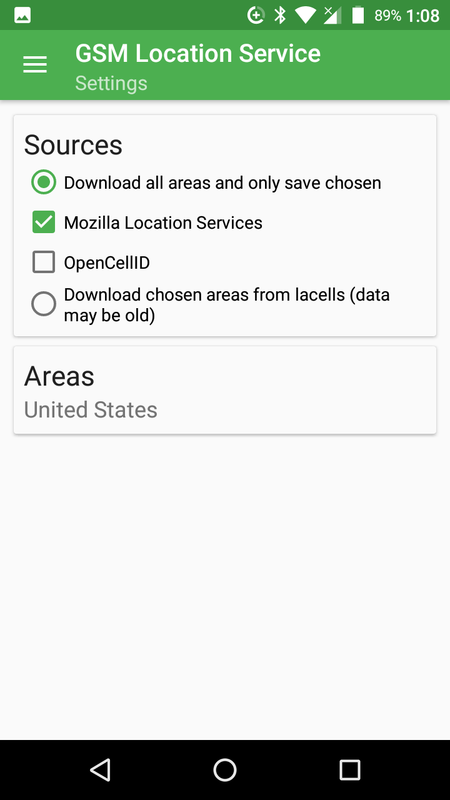 A facility in the setting menu allows you to create a database using data from OpenCellId and/or Mozilla Location Services CSV files. 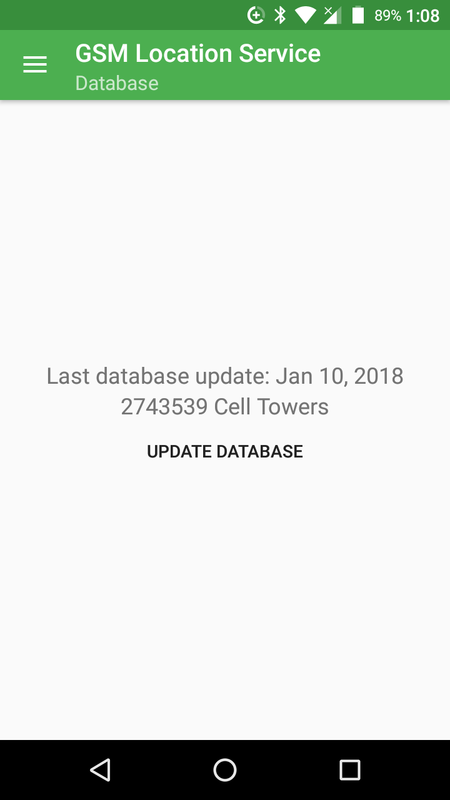 Alternatively, the on-phone database can be generated in advance via the lacells-creator scripts that gather tower information from those two sources, too. This backend performs no network data. All data acquired by the phone stays on the phone and no queries are made to a centralized AP location provider. 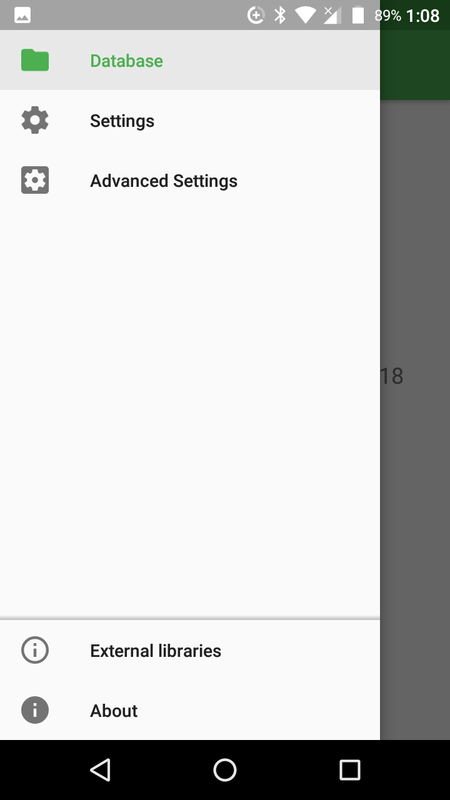 Diese Version benötigt Android 2.3.3 oder neuer.